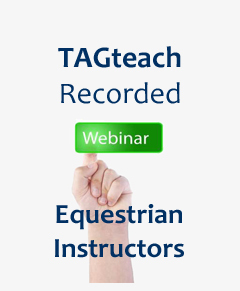 TAGteach originated with sports applications and it is here that the techniques are spectacularly successful. TAGteach uses the science of learning and the strength of elite sport coaching to help you communicate effectively with your athletes and to hone their skills with extreme precision. 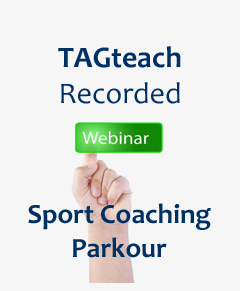 Click here to learn more about TAGteach for sports, how it works and what coaches and athletes think about it. Click here to download the TAGteach reference list which lists all the published and unpublished TAGteach studies, including several that relate to sports. You are welcome to put your own contact information, logo etc. on the back of these pamphlets.